Chris Hughton on transfers | NUFC Blog. Archive for tag: Chris Hughton on transfers. Hughton – “There will be minimal spending”. The capture of Dan Gosling means that Newcastle have now increased their squad numbers by two this summer, but we can expect more new faces to come. I wouldn’t expect any new faces to be established Premier League faces though, especially after what Chris Hughton has said today. 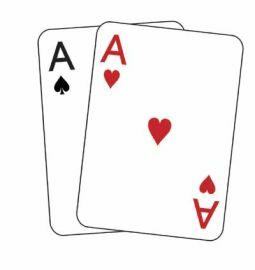 Do Newcastle have an ace up their transfer market sleeve? Does Hughton have some of these? The question on the lips of a lot of Newcastle fans currently is: Who will be our first signing of the summer? 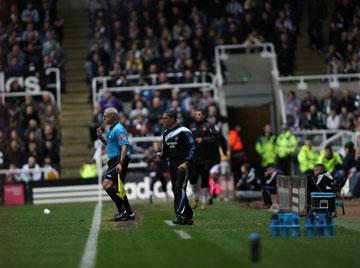 We now know it will be James Perch, but is there a masterstroke to come from Newcastle United? The goalposts have moved, slightly, from just scraping the bottom of the free transfer barrell to a now more widely recognised notion that we do have at least some money to use in the transfer market. I doubt it will be a lot, and in fact I very much doubt there is a budget as such, more likely a deal will only be sanctioned if it offers good value for the club, well that is my opinion anyway. Hughton calls for privacy on transfer front. Hughton - Still confident of signing new players. Chris Hughton has today reiterated his desire to keep Newcastle United’s tranfer activity private, until any deal is ready to be announced. There is nothing new in that really, and I can understand it to a point, but my god it doesn’t half make things frustrating for fans who are wanting to see some tentative signs of action. Hughton calls for trust as transfer saga rolls on. Hughton calls for more patience. Chris Hughton has today called for yet more patience from the Newcastle fans, and urged them to trust him in his endeavours to strengthen the squad over the summer. 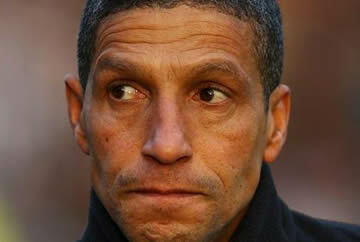 Hughton certain of new arrivals. Hughton: Will be looking at new players. It has been a line that has been trotted out with alarming frequency over these past few weeks – that Newcastle will be signings players. But today has seen a change in attitude from Chris Hughton as he spoke to The Chronicle.